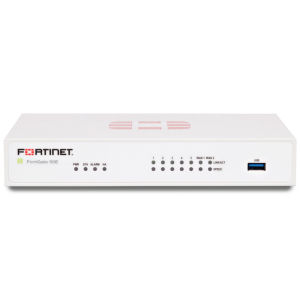 The FortiGate-60C multi-threat security appliance offers you unmatched performance, flexibility, and security for your remote, branch, or small office network. 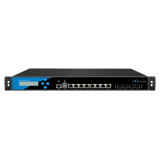 The appliance combines high performance hardware with internal storage and innovative expansion options like wireless broadband support. 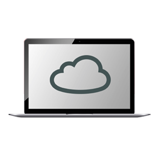 It also provides simplified protection for your network with Fortinet's unmatched depth and breadth of security services.